Welcome to Our Store. 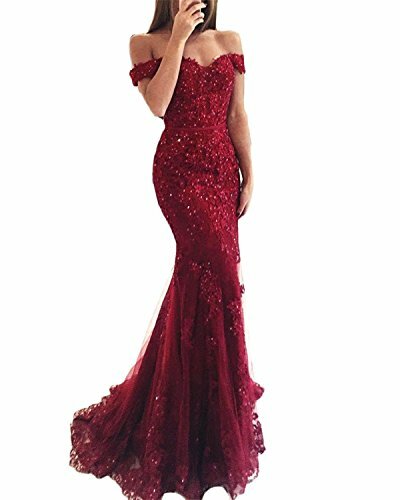 We Have Been Engaged in Manufacturing Women Dresses for 8 Years Including Women's Wedding Dresses,Prom Dress, Bridesmaid Dresses, Homecoming Dresses, Formal Evening Party Gowns and Any Other Special Occassion Dresses. High Quality and Best Service Are Always Our Goals and We DO That. If you have any questions about this product by WuliDress, contact us by completing and submitting the form below. If you are looking for a specif part number, please include it with your message.